What's in the Anti-Ageing Package? Our Anti-Wrinkle Treatment has been tailored for you to look and feel younger by reducing the fine lines and wrinkles on the skin which can make you feel and look tired, angry and ageing. If you're looking to enhance the beauty of your lips for the perfect pout, lip enhancements are used around the lip area to create definition, width and improve lipstick bleeding lines. It targets the body of the lips for more volume, pout and fullness thus giving you those luscious lips you’ve always wanted. We can also create more definition and contour to your cupids bow. 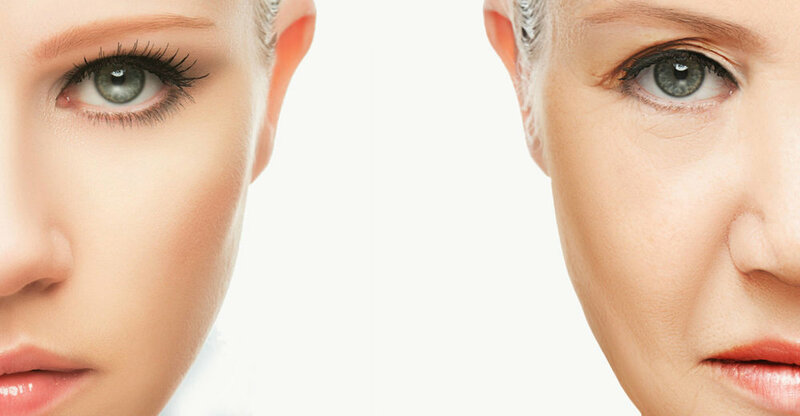 We finish the treatment with Dermal fillers are ideal to give you a youthful look. It targets the cheeks, chin, marionette lines and Nasolabial folds to enhance and plump specific areas. If you’re worried about age-related volume loss, dermal fillers can be used to re-contour and restore fullness. You can simply book your free consultation or treatment online today.